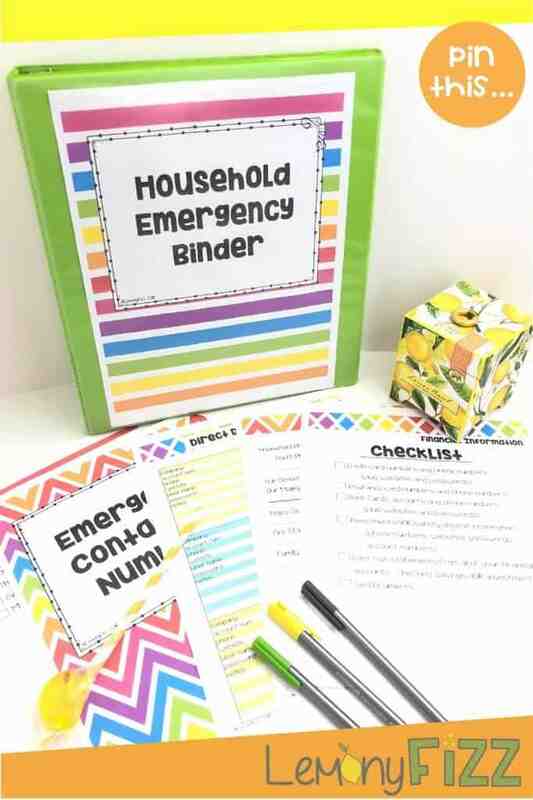 How do you create a family Emergency Binder to help your family track and plan for emergencies? Where do you keep all of your important documents and information? Having it in multiple files or in different locations around the house is a recipe for disaster. Create an emergency binder for your family so you can have all of your information readily available. Whether it’s a fire, flood, or death of a loved one who normally “takes care of it all”. It’s overwhelming thinking about all the information you need to pull together in case of an emergency. And all that paperwork to organize! That’s where the household emergency binder comes in. 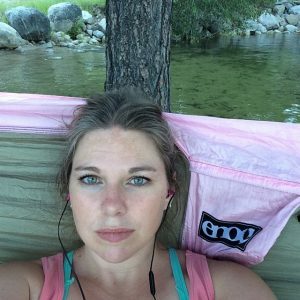 Between the bind and this blog post, we are going to get you organized! The household or family emergency binder is one that you keep secure and in a place, only your immediate family will know about. It is used in the case of an emergency and to hold all of the families most important legal documents and household information. These are documents that you MUST have in case of an emergency and that may be irreplaceable. 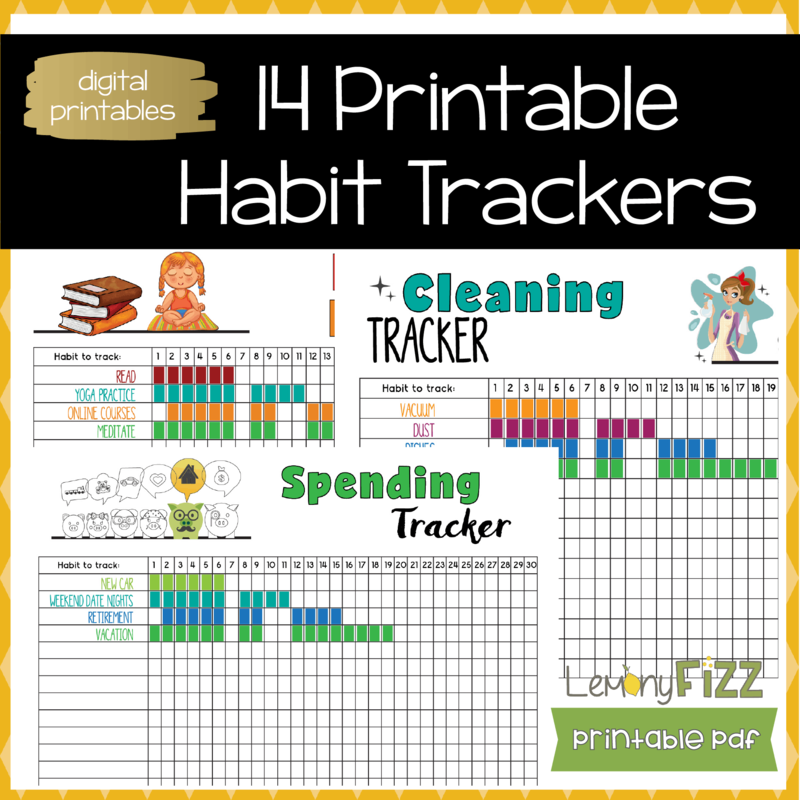 This binder not only helps you organize all of your families information and documents so you can easily find them for day to day tasks like school registration, immunizations, and other events. It’s also a quick way to grab all of these documents in an emergency such as a flood, fire, hurricane, tornado, etc. You need these documents if you get displaced when you need to apply for benefits or help after a disaster, or so you don’t have to go through the hassle of having them replaced after your home is destroyed. 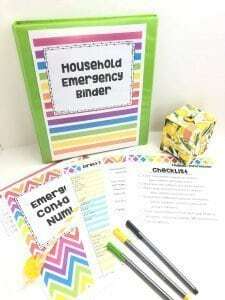 I have also added pages to our household emergency binder that will help my spouse or children if something should ever happen to me. Each month, I usually pay the bills on my own. I’m the only one who knows what bills are paid online, which are direct withdrawal and the usernames and passwords to all that information. If something were to happen to me and I was unable to pay those bills, no one else in the family would even know where to look. Having a family emergency binder makes it so we all know where to find that information and where the most important household documents are located. 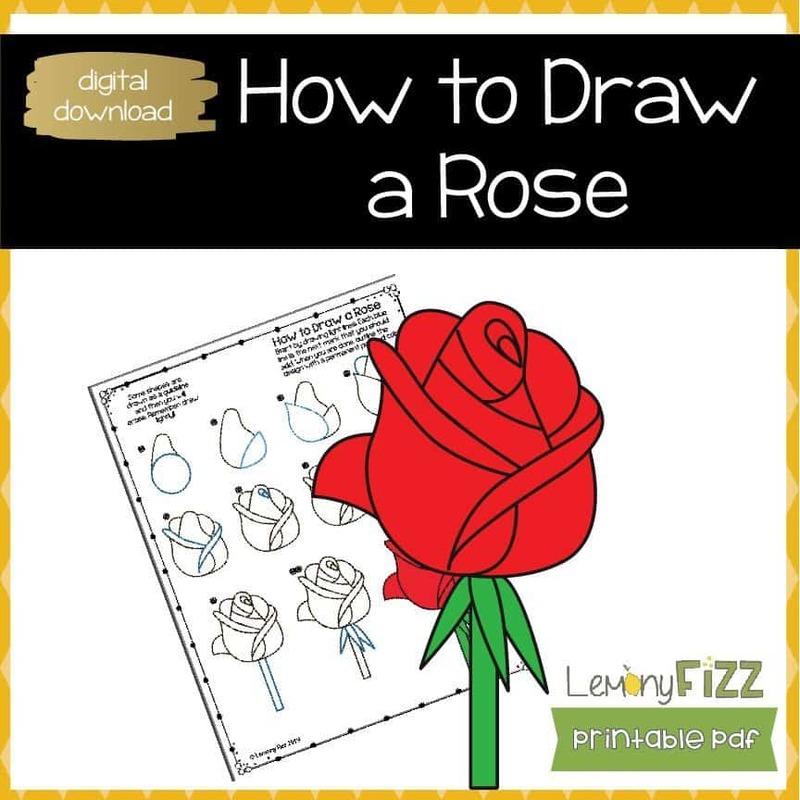 If you are feeling overwhelmed about the idea of a binder and what it should contain, I have created a digital download that you can purchase that lays out everything you should include with checklists, fill in the blank pages, and prompts for information. What Should an Emergency Binder Include? Utilities – you may need to contact them to report a problem, to ask about safe return dates, etc. Your Emergency Plan – if you have one that you have designed with your family, include it here so you don’t forget any details during the panic of an emergency. Keys- an extra set of keys to vehicles, RV’s, boats, storage units, houses, etc. Cash – keeping a little extra cash in case of an emergency in the binder is a good idea in case you don’t have any on hand or you forget to grab some. Your binder does not need to be fancy. You can make it as decorative and beautiful as you want or as simple and utilitarian as you desire. Binder – a typical 3-ring binder is a great base to start with. It can be a 1 1/2 – 2-inch binder. Having the option to add more pages or pockets is a good idea. Page Protectors – page protectors not only allow you to store documents inside the binder without damaging them (or needing to hole punch them) it also keeps them from becoming damaged when you are paging through the binder or removing or adding other documents. Firebox – if you are worried about your binder not being fireproof, you can store it in a firebox. You can also add other family valuables to the firebox so they are all there and easy to grab. Just make sure your firebox is portable and easy to carry. What About Keeping My Documents Secure? All of these documents are already in your house and easily accessible if there were a break-in. The perps might have to dig through a filing cabinet and grab extra unnecessary documents, but it’s all still there. The nice thing about a binder is that it can easily be placed in a safe or a security box if you have one. This would actually make your documents more secure than they would be in a regular filing cabinet or even a locking file cabinet. During an emergency, keeping your binder on your person and someplace you won’t lose it in the shuffle and hustle is a little harder. Most likely you have taken a back-pack or a bag of some sort to carry other essentials. Keep that with you at all times and keep your binder safely tucked away inside it. Now that you know what an emergency binder is and what it should contain, it’s time to start putting yours together. 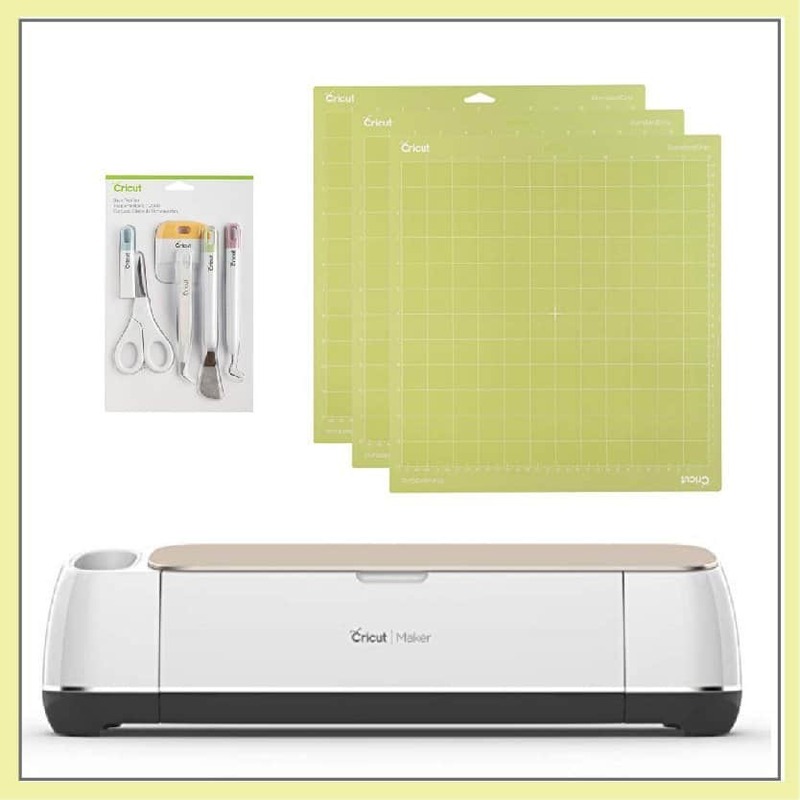 If you are feeling overwhelmed and don’t know what items you should or shouldn’t include, you can download a pre-made pack that will provide cover sheets (just add them to page protectors with tabs), checklists for each section, and forms to fill out with vital information. 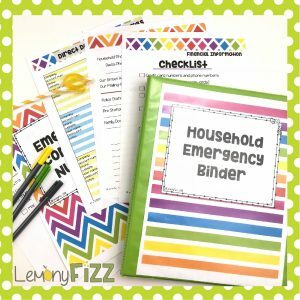 It’s entirely possible that you will never have to deal with an emergency and that the binder will be more for organizing your households important and legal documents. That’s okay. Having all of your families immunization records, birth certificates, car titles, and other important information in one convenient and organized place will make your life less stressful. 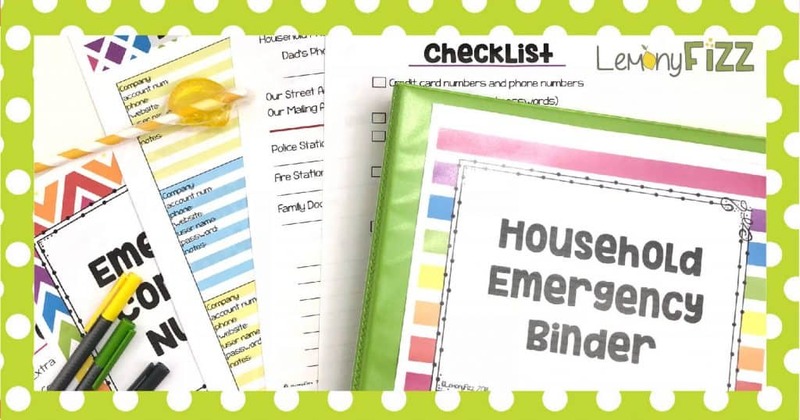 It’s just a great idea to have an emergency household binder. No matter what.